Well, brace yourselves, Sherlockians – now Benedict Cumberbatch has said something similar. “It might be the end of an era. It feels like the end of an era, to be honest. It goes to a place where it will be pretty hard to follow on immediately. There’s no way around it. This isn’t good news. Either this really is it or – due to other commitments for Benedict, Martin and the rest of the cast – another series won’t be made for a long stretch of time. Even longer than usual. By the sounds of it, though, Series Four will pull out all the stops to be one hell of a dramatic, thrilling, shocking final run. At least we can console ourselves with that, right? Honestly I’d be okay with it – as long as we’re not left hanging with another cliffhanger and another emotionally ambiguous ending like we had last time. It would be really disappointing if the show comes to an end with no sense of resolution. If they are true to the fans – “never say never”. But we can always watch Benedict Cumberbatch as Dr Strange in the mean time. 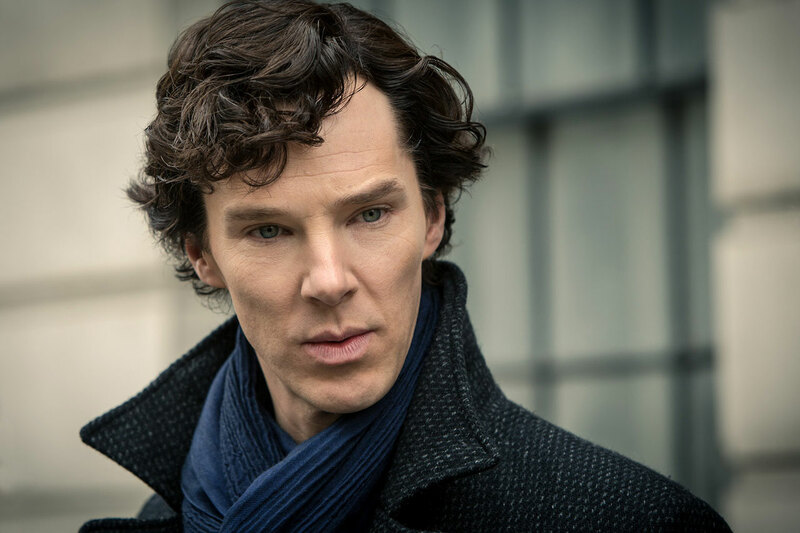 I love the talent of the producers of Sherlock however – how they are able to reinvent Sherlock Holmes. So I do hope they continue….